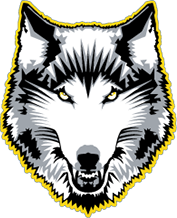 Coach Jon Kreiner and the Lakehead women’s basketball program is excited to announce the commitment of Sofia Ainsa Lluch (Menorca, Spain) for the 2018-19 Thunderwolves season. 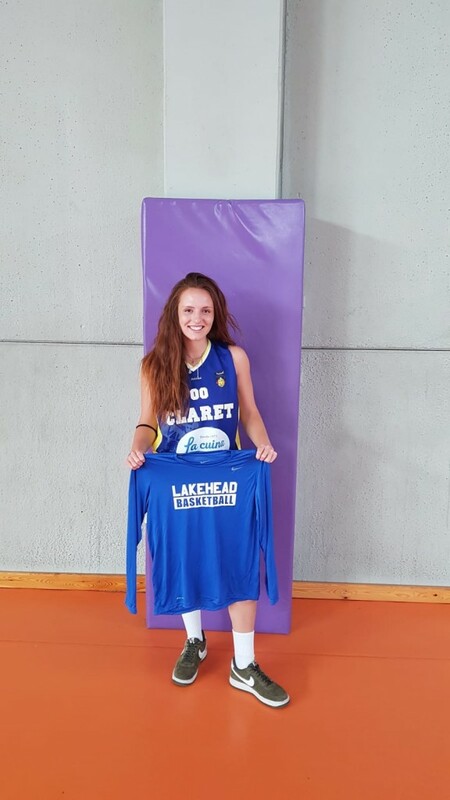 A 5’6” guard, Sofia played this past season in Valencia, Spain for U18 Picken Claret and in 2016-17 was MVP of the U19 England National League where her John Madejski Academy won the National Championship. Sofia will be pursuing psychology at Lakehead University. At 16, Sofia traveled to England to develop her skills as well as learn the English language so that she could pursue opportunities in North America. 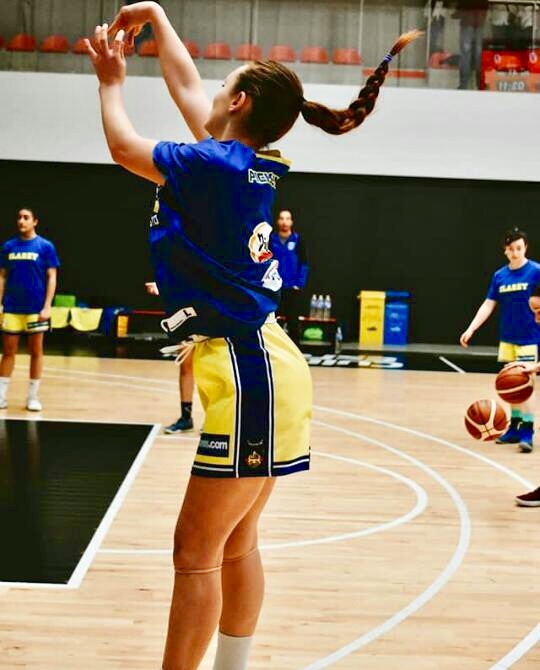 This past season she played closer to home in Valencia for a very strong Spanish club program and now will be traveling halfway across the world reaping the rewards of her hard work.